iRealHousewives | The 411 On American + International Real Housewives: The Real Housewives Weekly News Roundup For March 17: Bethenny Frankel And Carole Radziwill End Their Friendship, RHOBH Producers Searching For New Cast Members For Season 9 And Andy Cohen Addresses RHONY Alleged Cruise From Hell! 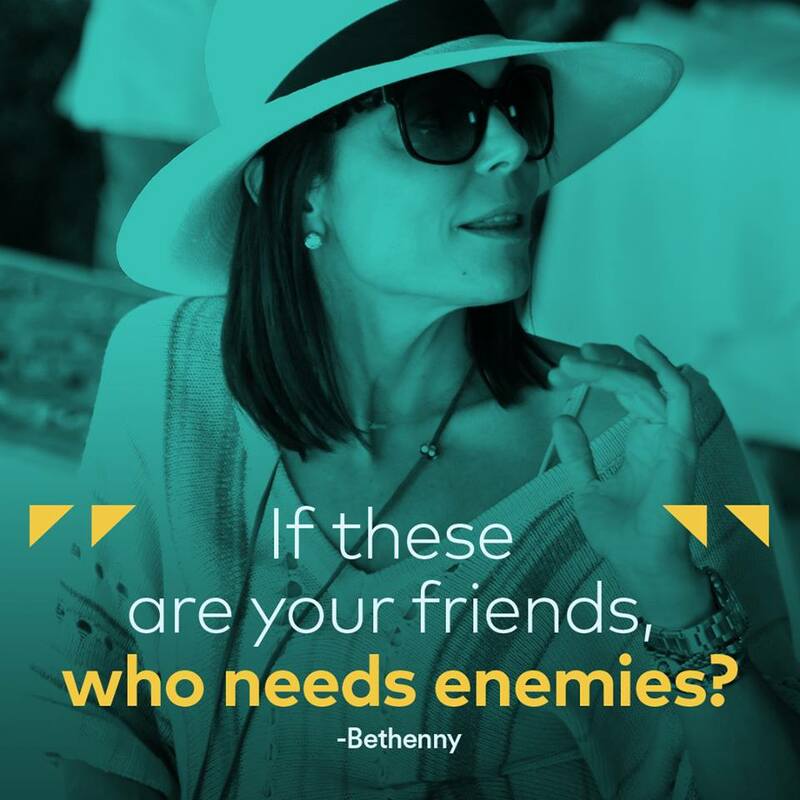 The Real Housewives Weekly News Roundup For March 17: Bethenny Frankel And Carole Radziwill End Their Friendship, RHOBH Producers Searching For New Cast Members For Season 9 And Andy Cohen Addresses RHONY Alleged Cruise From Hell! The Real Housewives Of Atlanta Season 10 Reunion Seating Revealed! Kyle Richards Files To Be Dismissed From Her Sister Kim Richards’ Dog Bite Lawsuit! RHOBH Producers Searching For New Cast Members For Season 9! Brandi Glanville Explains Why She Thinks Omarosa Manigault Slept With Donald Trump! Camille Grammer And Dorit Kemsley Get Into A Heated Twitter Fight! A Few Good Reasons Why Bravo Needs To Bring Back Brandi Glanville To The Real Housewives Of Beverly Hills! Gigi Hadid And Zayn Malik Split After Two Years Of Dating! Christine McGuinness’ Husband Paddy Will Not Make Any Appearances On The Real Housewives Of Cheshire! Kameron Westcott And LeeAnne Locken Reflect On The Real Housewives Of Dallas Drama And Tease About Upcoming Third Season! Judge Wants Bethenny Frankel And Jason Hoppy’s Daughter Bryn To See A Psychologist! Sonja Morgan Suffers Wardrobe Malfunction During Luann de Lesseps' Cabaret Show — Watch It Here! Jill Zarin Explains Why She Didn’t Cry During Bobby Zarin’s Funeral! Aviva Drescher Says She ‘Would Go Back’ To The Real Housewives Of New York City! Andy Cohen Clears Up Rumors About RHONY Alleged Cruise From Hell! Andy Cohen Confirms He’s Single And Admits He Doesn’t Want To Date Someone Who Watches The Real Housewives! Faith Stowers Reportedly Set To Appear On Vanderpump Rules Season 6 Reunion!